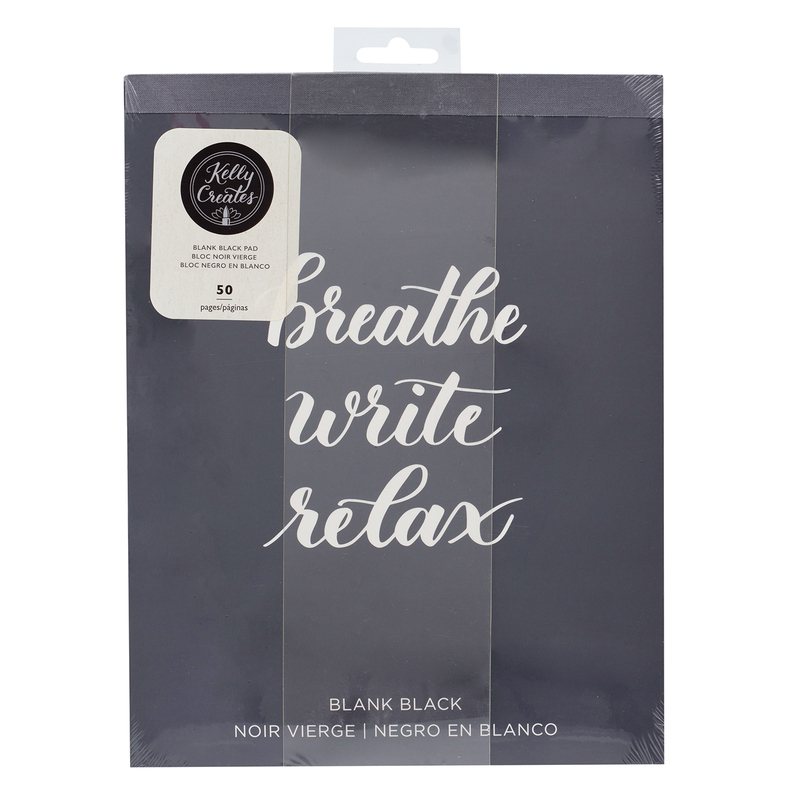 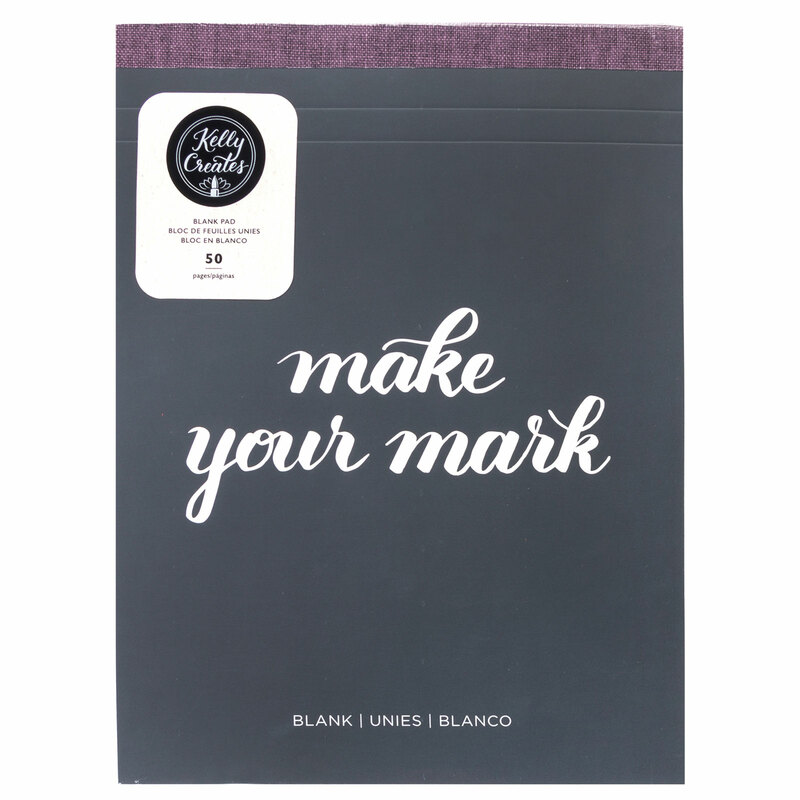 This ultra smooth, blank paper pad is perfect for lettering practice! 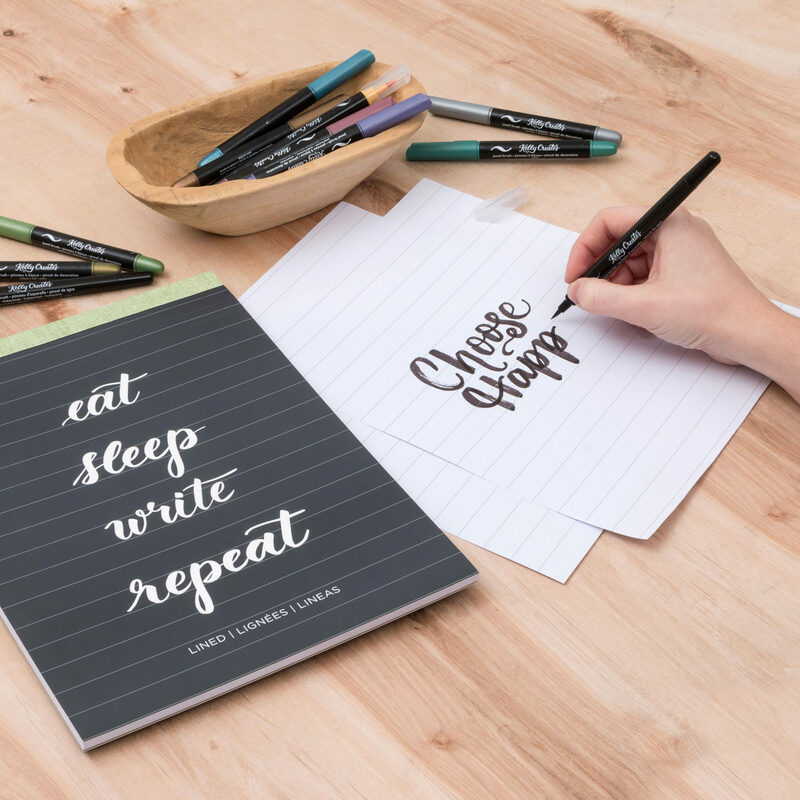 Let your creative ideas flow across the page. 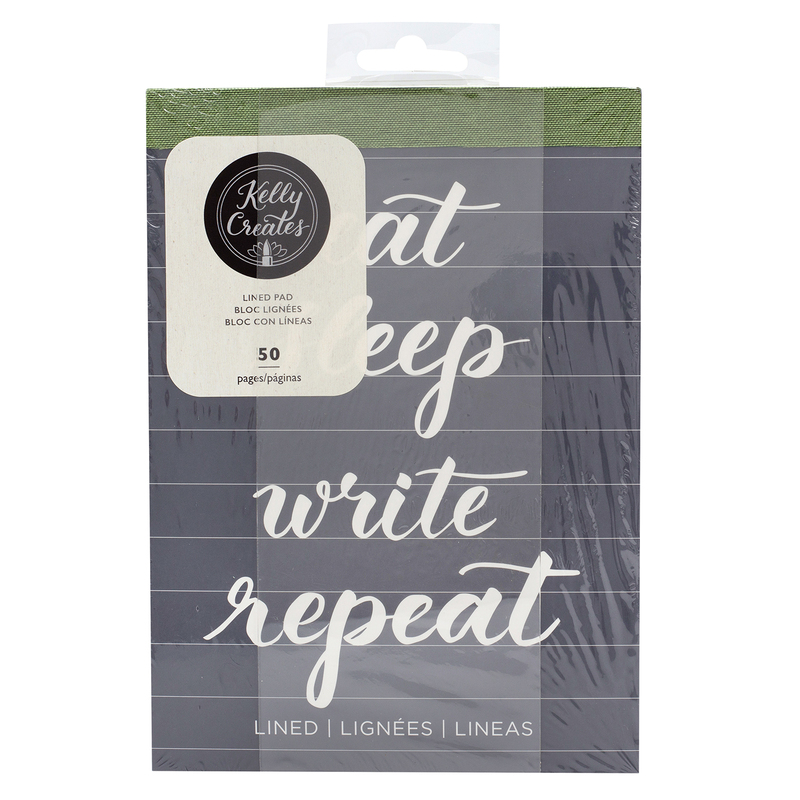 This pad features micro perforation allows for easy tear away, and 50 sheets of blank practice paper. 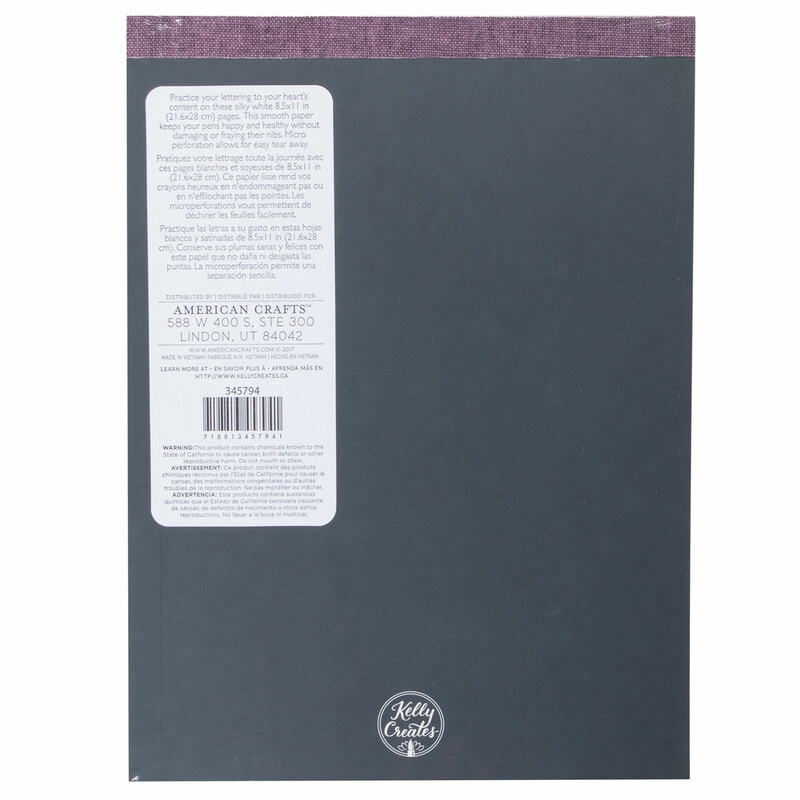 This package includes one paper pad. 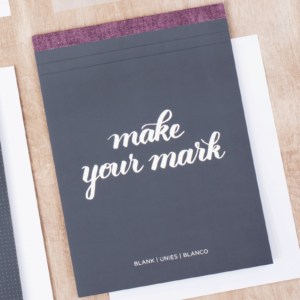 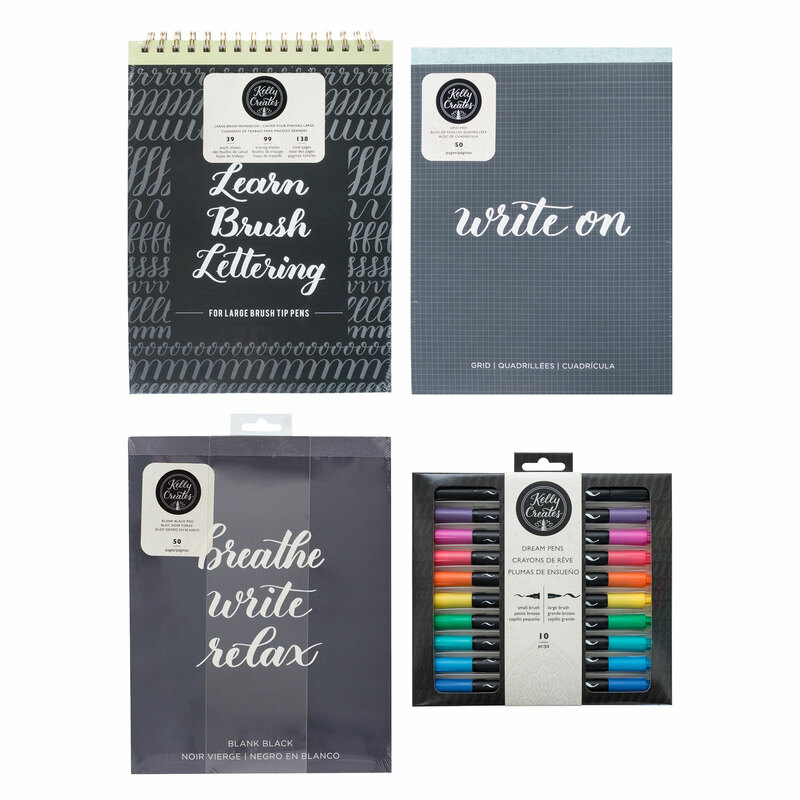 Ultra smooth white paper for lettering practice, micro perforation allows for easy tear away.